Emileigh Cooper goes to bat during a game last season at Dot Hicks Field. When someone plays for a team, they play for more than themselves. They play for their family, friends, community, school and more importantly, for one another. 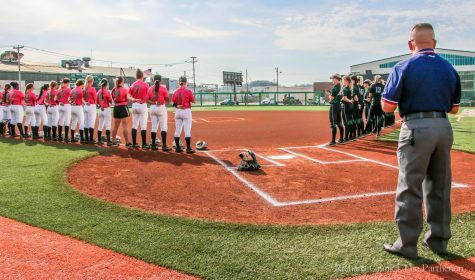 Every year, the Marshall University softball team says goodbye to its seniors as they move on to new chapters in their lives and welcomes in new players to the program who are eager to begin their collegiate careers. As players come and go, one player still resonates with the team – Emileigh Jo Cooper. On Feb. 5, the Huntington community lost a daughter of Marshall. 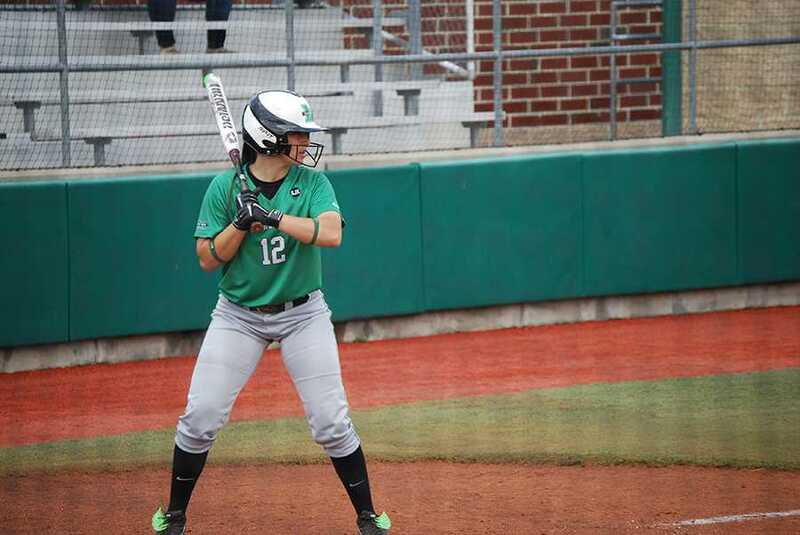 Cooper, a 2015 Marshall University graduate and Marshall softball alumnae, lost her life at the age of 22 due to injuries sustained in a car accident just outside her hometown of Jackson, Ohio. 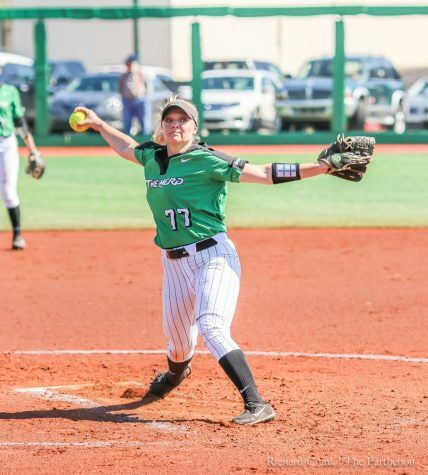 Cooper played for the Herd from 2012 through 2015, with her senior year being the most productive year of her softball career. Cooper ended her senior year hitting .434, which is second all-time in the program’s history. 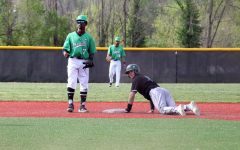 Cooper was one of five Marshall players to record 50 or more hits with five doubles, three home runs and 12 stolen bases. 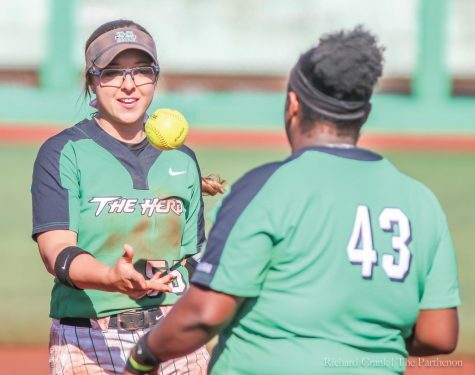 Cooper helped the Herd become the only class in Marshall softball history to appear in back-to-back-to-back Conference USA Tournament Championship games and winning the title in 2013. 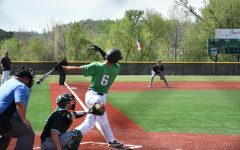 The Herd advanced to its first-ever NCAA Regional in Lexington, Kentucky where Cooper scored the second run of the game against the University of Notre Dame in its 3-1 win over the Fighting Irish. 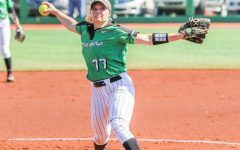 In Cooper’s final season, she was named to the second-team All-Conference USA team and was selected to the NFCA Mideast All-Region second team. 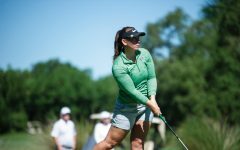 She was a four-time member of the C-USA Commissioner’s Honor Roll and was a C-USA Academic Medalist in 2012. 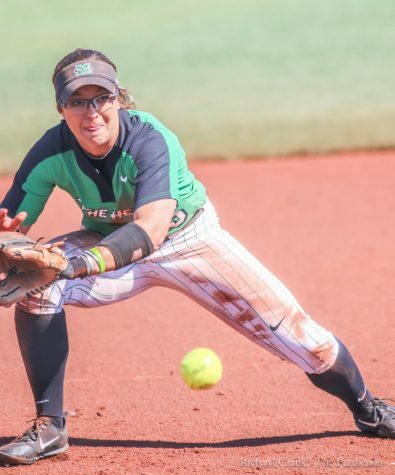 Cooper’s accomplishments on the field and in the classroom are a big part of Marshall softball’s success. However, the impact she made on those around her as a friend, player and teammate is what she will be remembered for by the one’s closest to her. 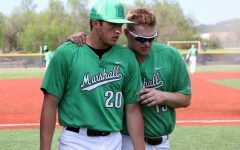 Senior infielder Alex Dawes, who played with Cooper for three years, said she was someone you could not help but want to be around. 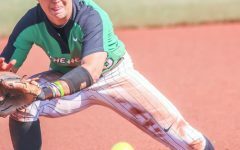 Dawes said the team is known around the country for its grit, swag, competitiveness and passion and that Cooper not only embodied those things in her game, but in every aspect of life. “One of my favorite things about Coop was her ability to make you feel like you were the most important person in her life,” Dawes said. “She was everyone’s biggest fan and pushed us all to be our very best both on and off the field. Head coach Shonda Stanton said Cooper not only impacted other players, but the coaching staff as well. “To say you love every player the same that comes through your program is just not true,” Stanton said. “If that were the case, it would mean that the care and love you have for that person is replaceable and somehow limited to the amount that it has to be shared. She was a special person and the profound sense of heartbreak that we all are feeling demonstrates the measure of that irreplaceable feeling. We love Coop so much because of the passion, energy and drive that she brought to our Herd family daily. 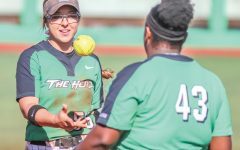 As the Marshall softball team starts its 2016 season without its unforgettable leader, her fire will not only continue to burn in C-USA, but in the hearts of those who loved her most.